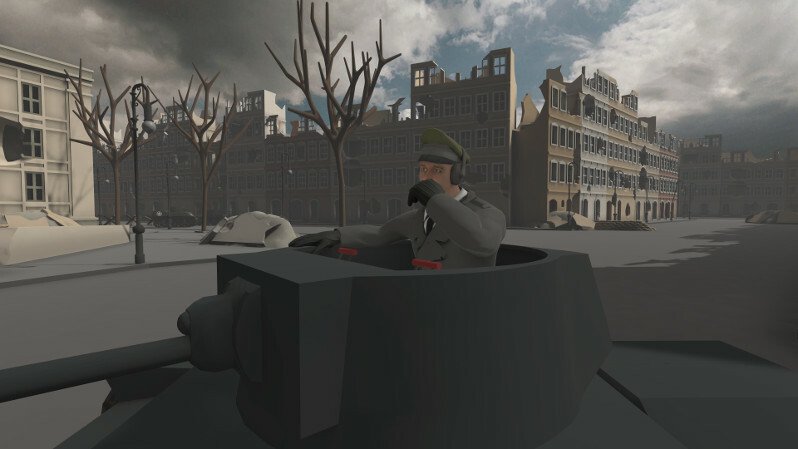 Welcome to the Tanks VR press page. Here you should find any information you might need to post articles or get more informed about Tanks VR. If you need additional information posted to this page or would like anything provided in a different format, let us know and we'll make it available. 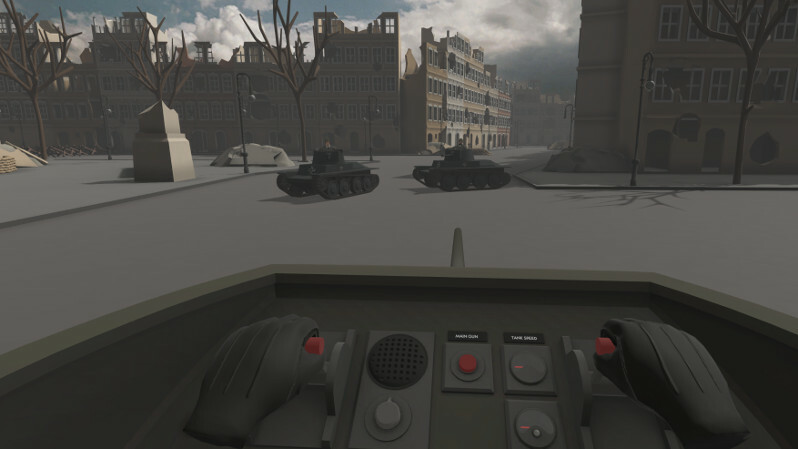 Tanks VR is a multiplayer VR tank simulator set in the events of World War II. Immerse yourself in engaging battles with other players and see them react to your maneuvers. The intuitive controls allow you to operate a tank on your own. 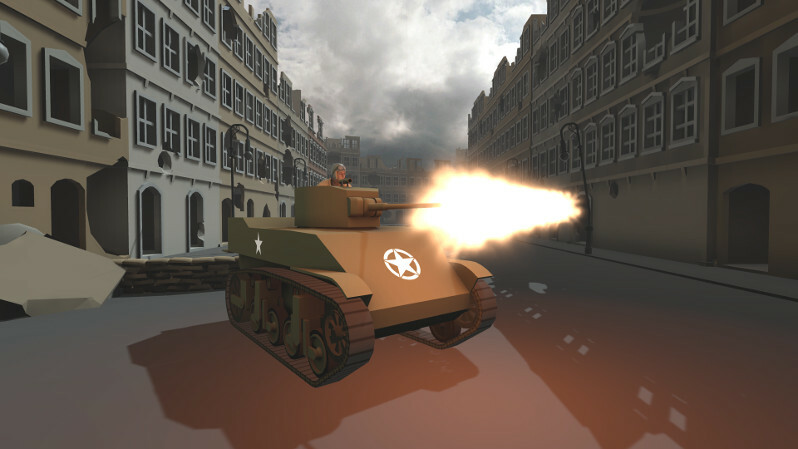 Pick a tank from your garage and use it to fight for the axis or allies in battles with up to 10 players. 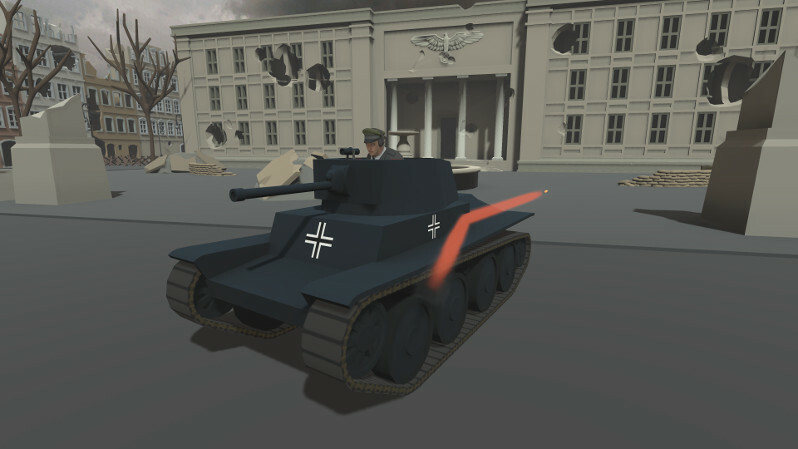 The Tanks VR development team is ambitious and planning to add many more features after release such as AI, tank customization and a progression system. More tanks, maps and gamemodes are also planned to be added. Below is a list of all current features as well as a list of all planned features. Freshfield Studios is an independent game development company started by two brothers in 2017. We have both been gaming since we were kids, playing mostly shooters and strategy games. As soon as we discovered VR, the huge potential of it became clear to us. We started brainstorming on how we could get some of our of favorite genres into VR. 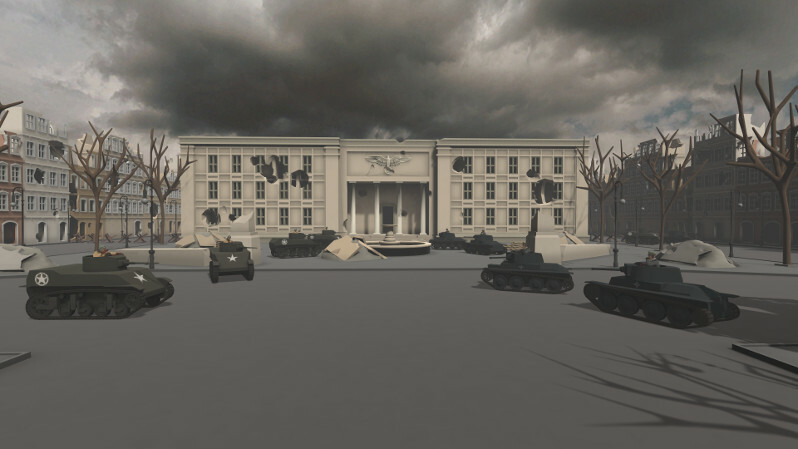 We settled on a tank simulator called Tanks VR, which we have been developing for almost a year now. 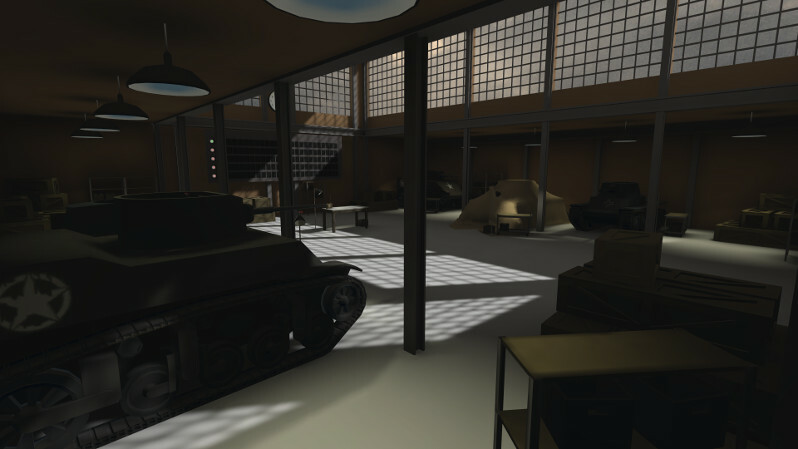 Our goal is to make Tanks VR the best VR tank simulator on the market.